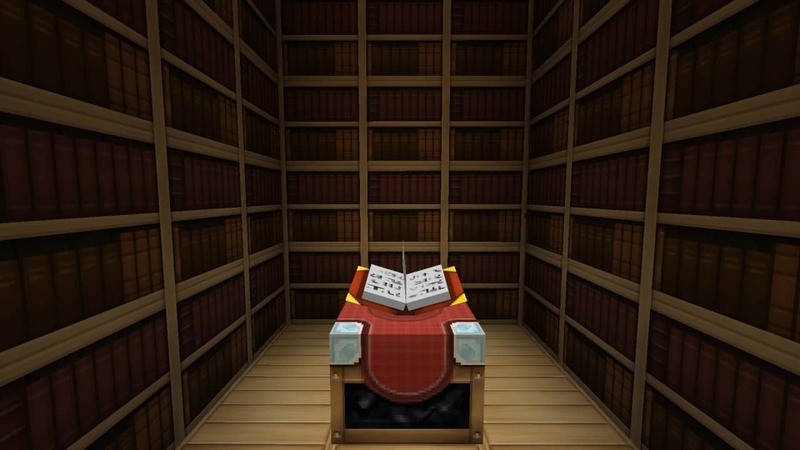 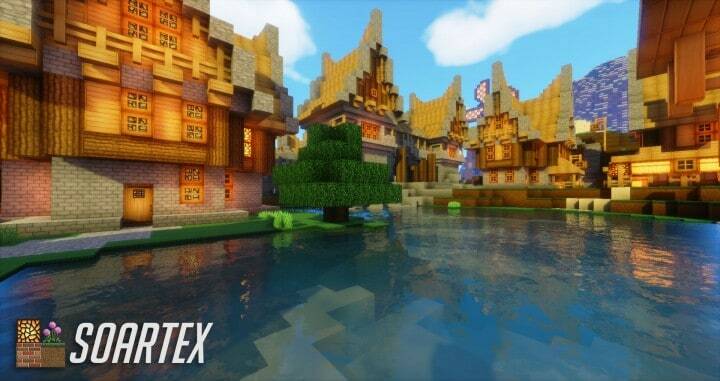 Soartex Fanver one of the most popular regularly updated resource packs. 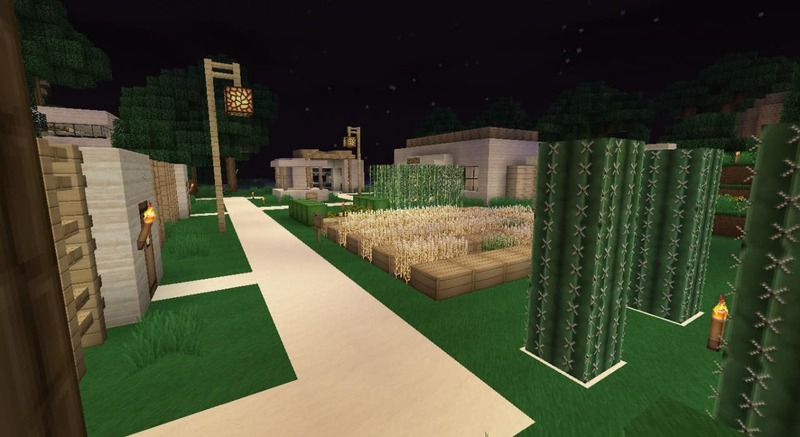 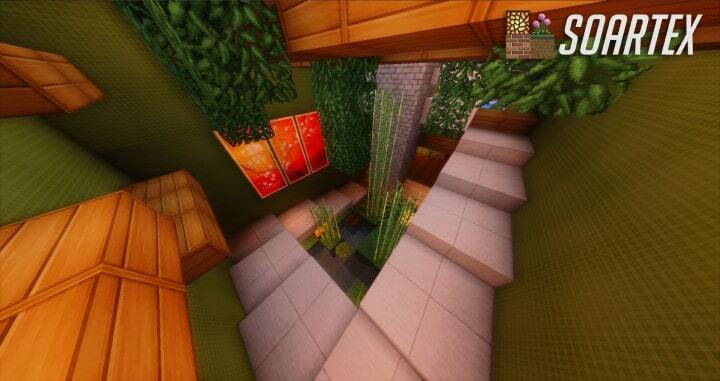 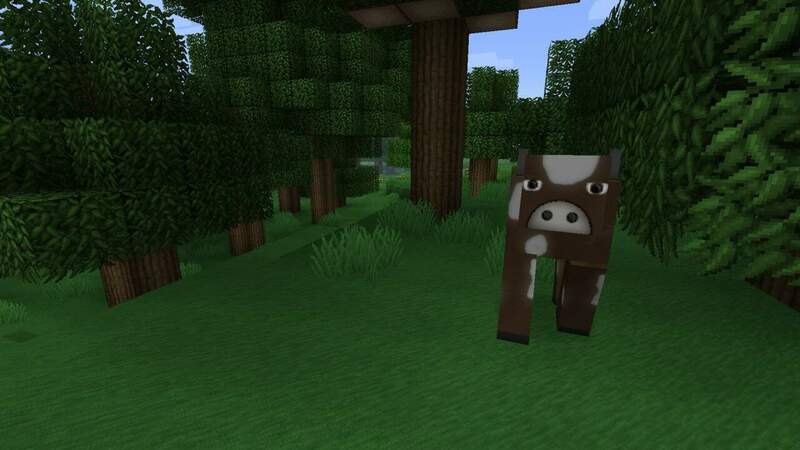 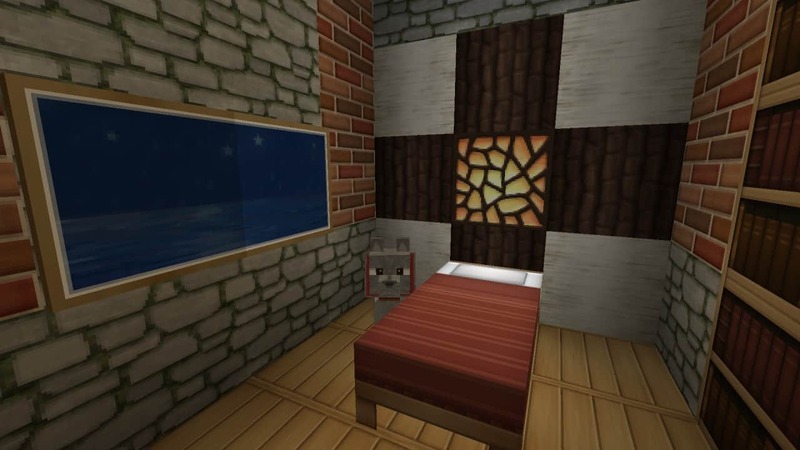 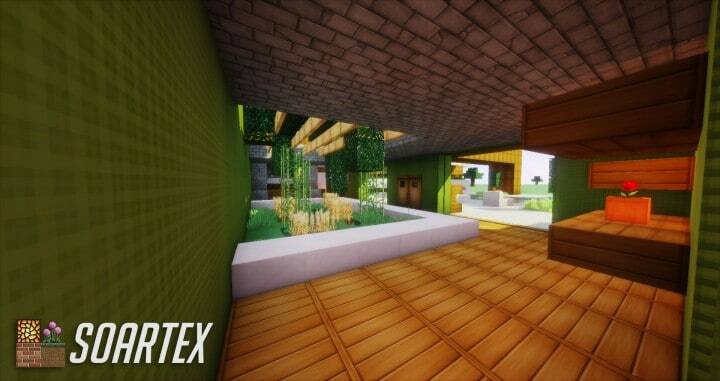 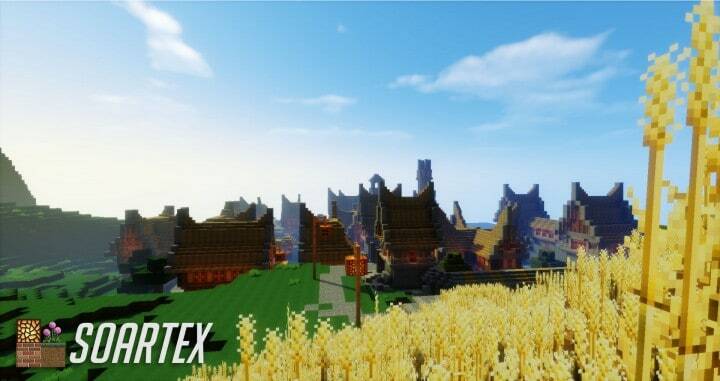 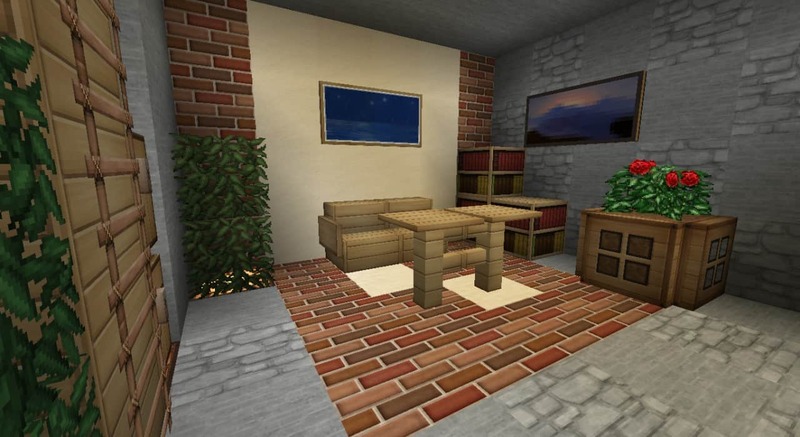 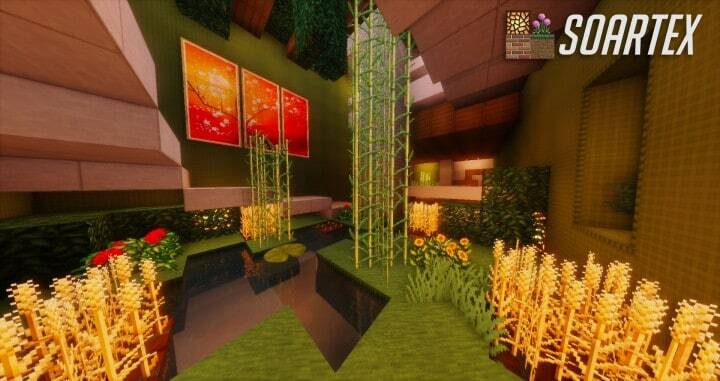 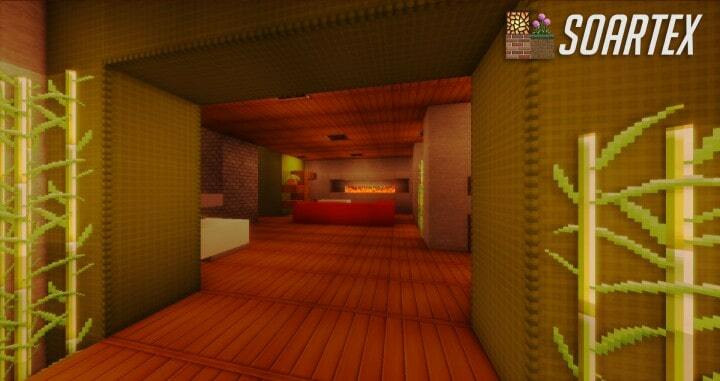 Soartex Fanver Resource Pack contains textures which are with a beautiful design and pretty realistic look. 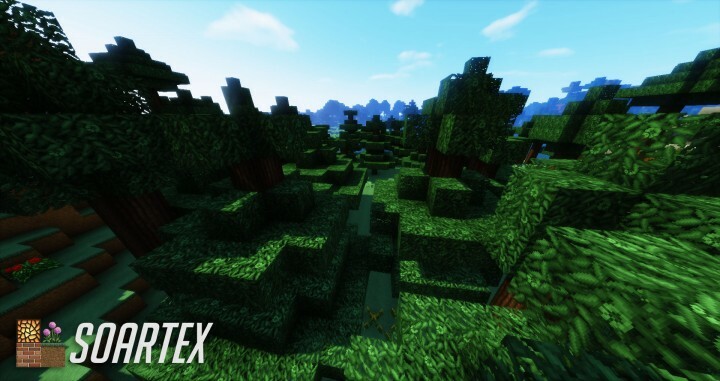 The pack overall is beautiful enough and pleasing to the eye resource pack! 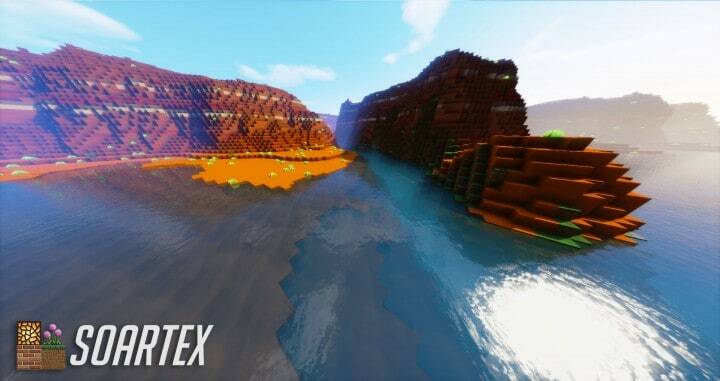 Especially if you decide to use one of shaders mod. 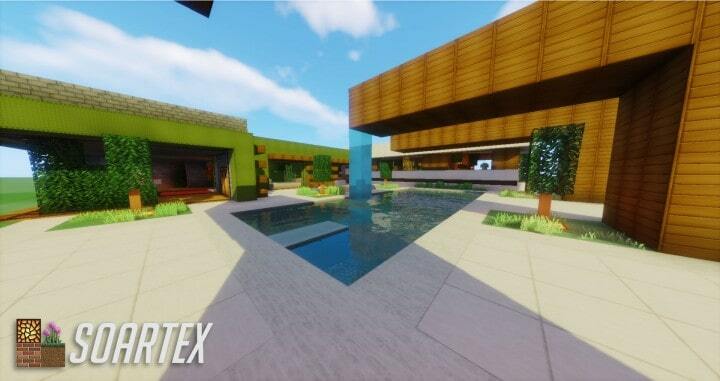 Any building you made will look very creative, realistic and beautiful with this set of textures! 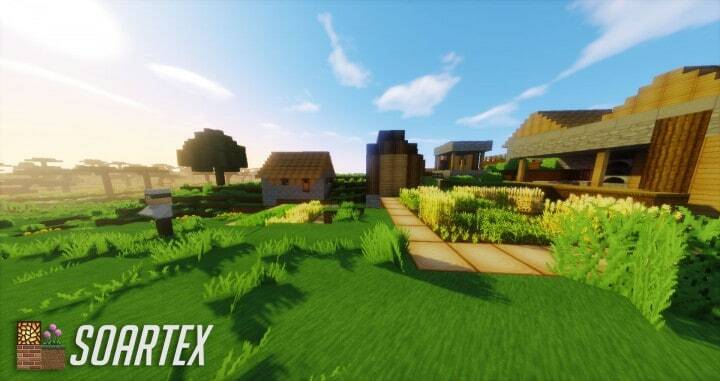 *Credit for creating and developing Soartex Fanver goes to Soartex. 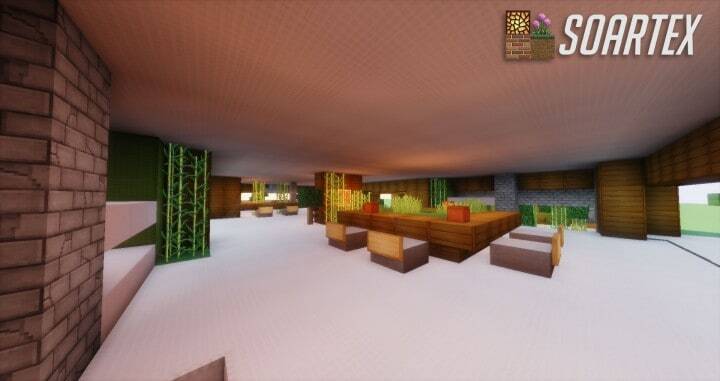 It is designed and compatible with the following minecraft versions: 1.12, 1.11, 1.10, 1.9, 1.8, 1.7, 1.6. 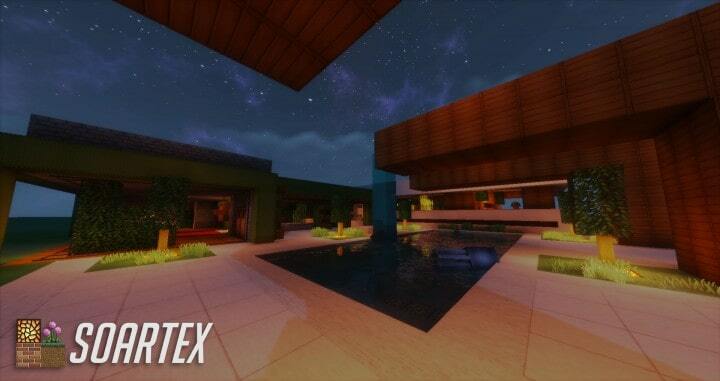 Right now Soartex Fanver has 1050914 views.